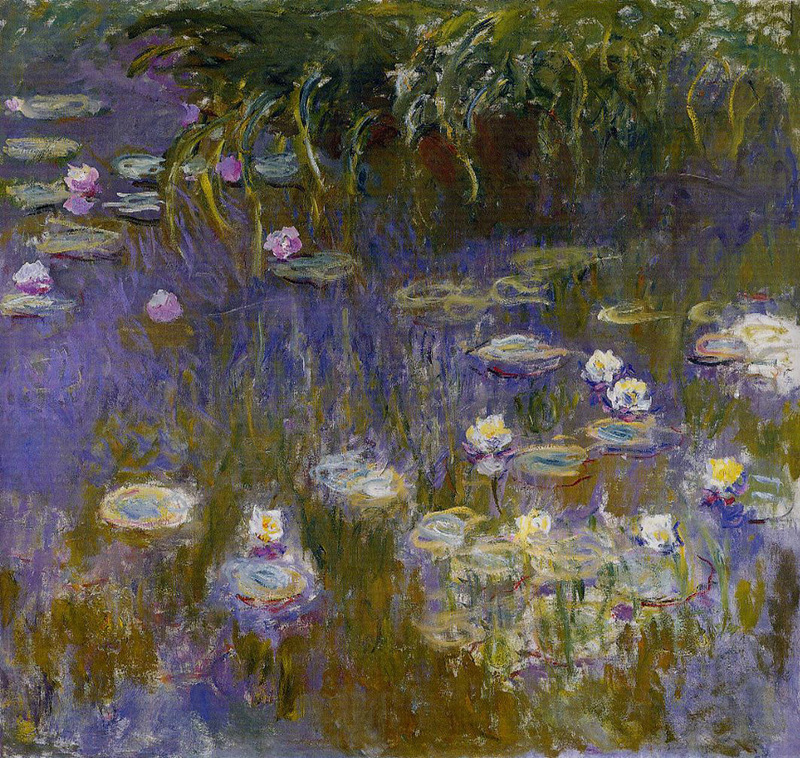 Earlier this year, Claude Monet’s “Water Lilies” that belonged to the late reclusive philanthropist Huguette Clark sold for $27 million at Christie’s auction in New York. 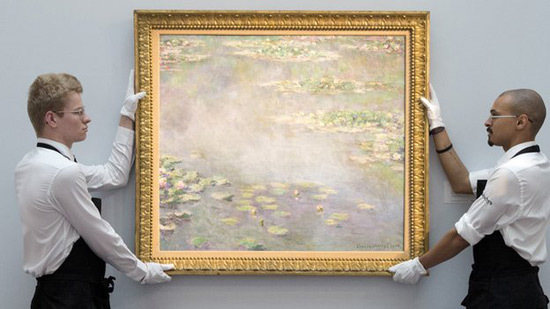 Now, the iconic 1906 painting “Nympheas” depicting water lillies sold for £31.7 million ($54 million), at Sotheby’s auction in London on Monday, the second-highest sum paid for his work on record. 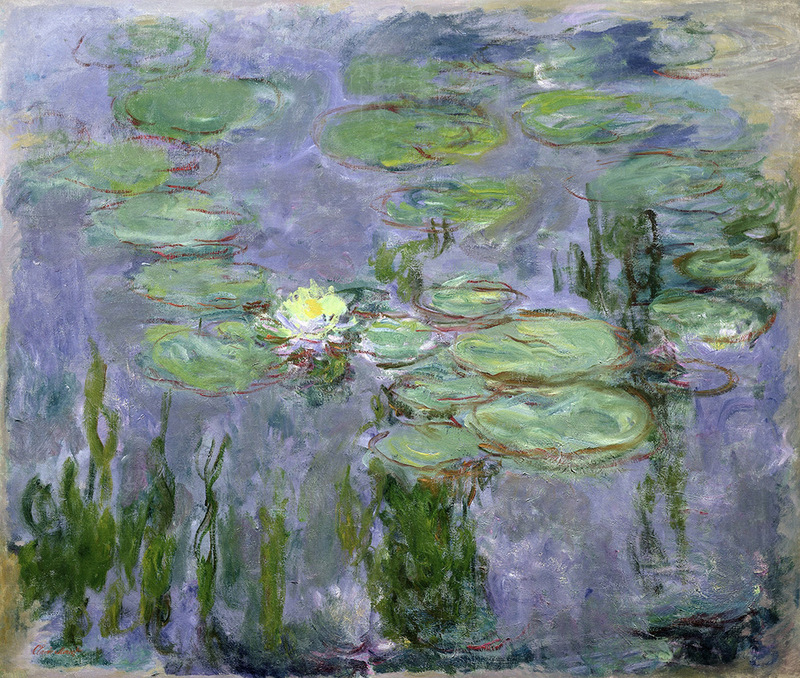 The artwprk – sold to an anonymous bidder – formed part of a seminal exhibition held at the Galerie Durand-Ruel, in Paris, in 1909 to unveil Monet’s Water Lily works. The instantly recognisable Impressionist masterpiece once belonged to the French art dealer Paul Durand-Ruel and remained in his personal collection throughout his life. It has since been displayed in the world’s top galleries, including the Museum of Modern Art in New York and the Musee National d’Art Moderne in Paris. “Le Bassin aux Nympheas” (“Pool of Water Lilies”), from the same series, still holds the record for a Monet painting sold at auction, fetching $80.3 million at Christie’s in London in 2008. 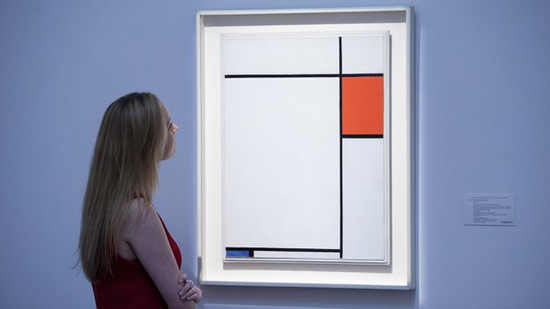 Sotheby’s sale of modern and impressionist works totalled just under £122m, including £15.2m for Piet Mondrian’s 1927 Composition with Red, Blue and Grey. Of the 46 lots offered only four failed to find buyers as Russian, Asian and American collectors competed for works by Pablo Picasso and Wassily Kandinsky. The sale also benefited from the presence of several estates, including that of Jan Krugier, a prominent art dealer who died in 2008.